Blast creates a social network for each team, similar to Facebook, enabling any team member to post videos, photos, scores, stats and updates in real time from any game or event. Posts are saved in chronological order, forever telling the story. Everyone loves posting from games/events to social media… but is there any real value? 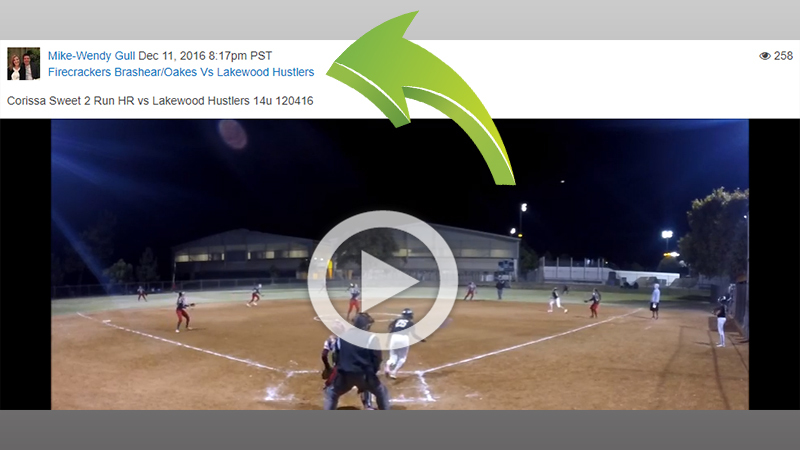 Can all the athletes or performers use the videos on your Facebook to show to colleges? No. Can they add your Tweets to their recruiting showcases? No. 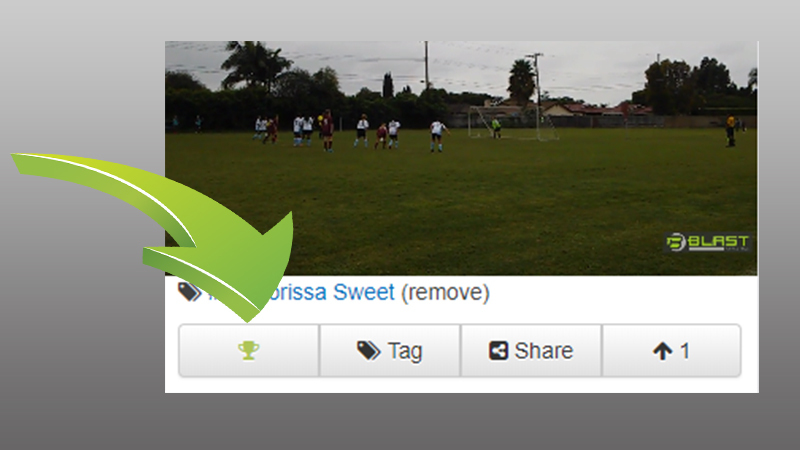 Can your School or Club build your network and online footprint from Snaps? No. 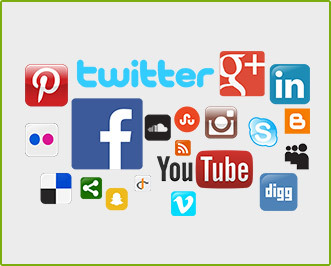 Post to Blast then each person can share to social media. 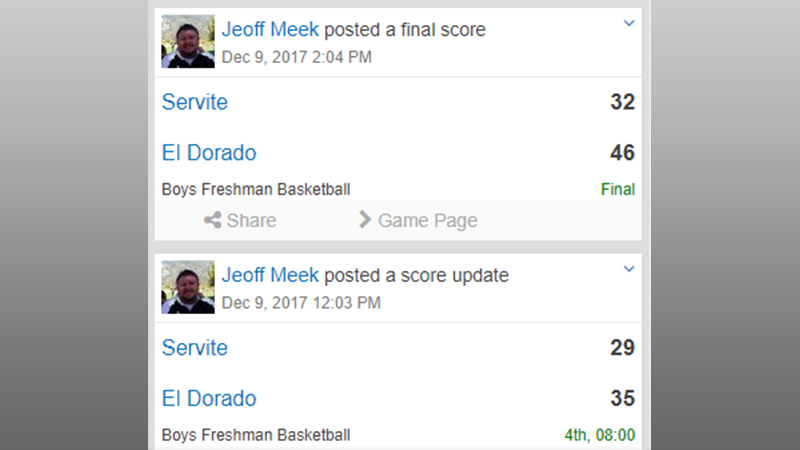 In seconds anyone on your team can update the score of a game and the stats in real time from any smartphone or tablet. 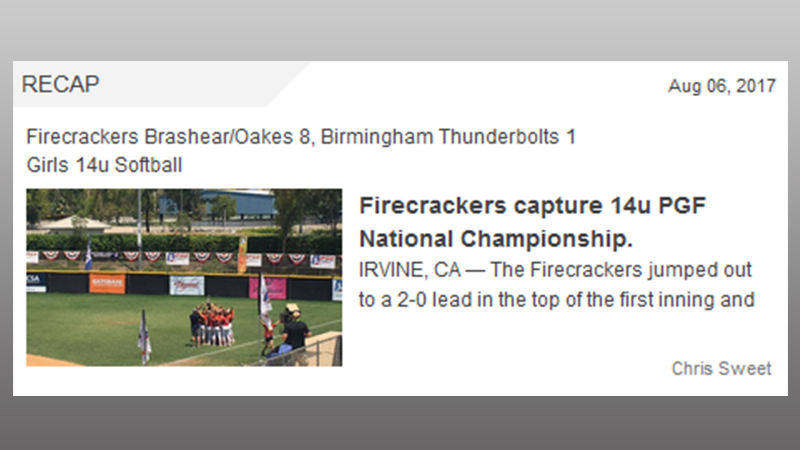 Any team member can write their own previews and recaps for all games and events. Everyone on the team has a voice and can focus on who they choose. 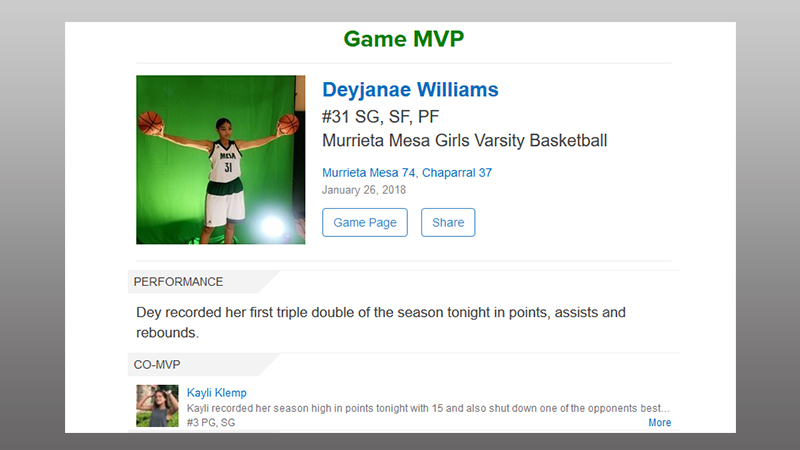 After each game and event, the team Admins can choose the MVPs, explain why and include a highlight. The award will automatically show up on the athlete or performer’s Recruiting Showcase. 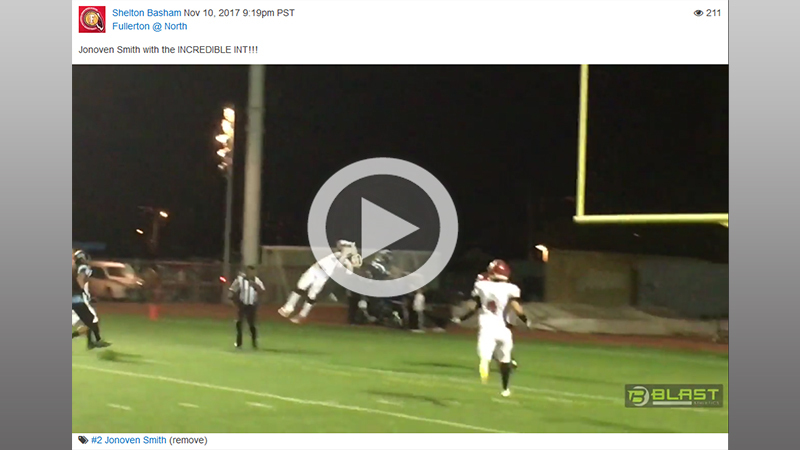 Always tag the players or performers in the coverage you post. This will not only tell viewers who is in the coverage, but it will notify them that they are in the coverage and enable them to quickly add it to their showcase. 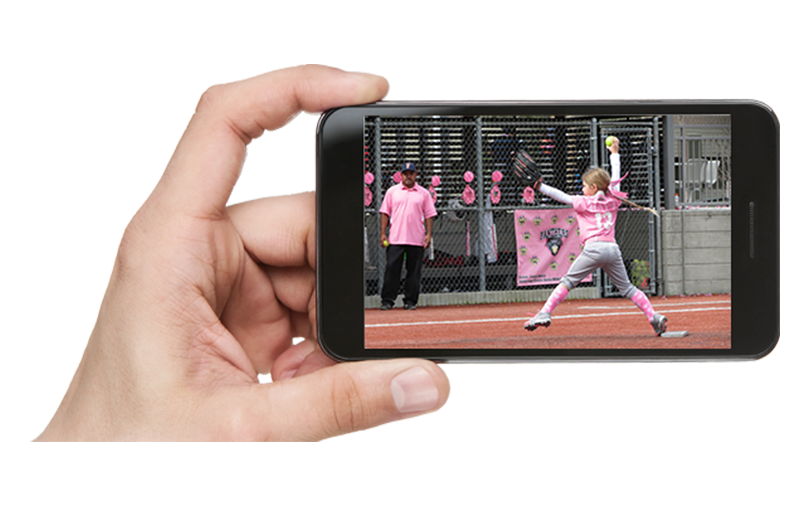 Always post your coverage to the game or event that you are covering. When you click POST, you will be asked where you want to post it. Find the game or event and follow the steps! What is ‘Coverage in Context’? 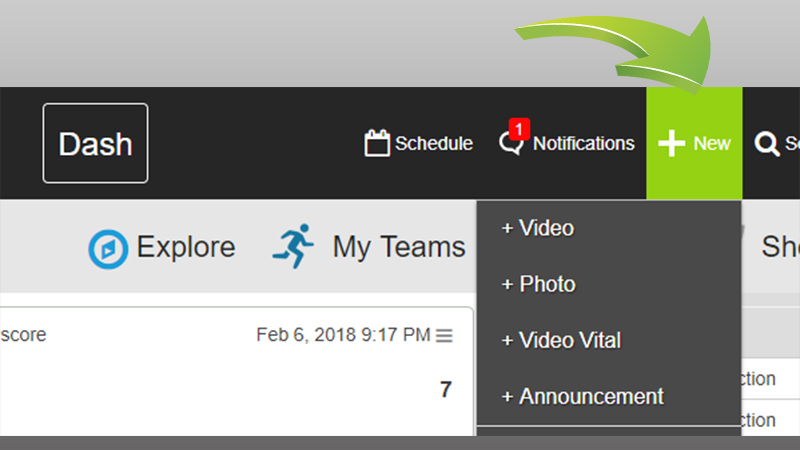 When a game or event is added to a team’s schedule, Blast automatically makes it a specific page for your team members to share coverage to. 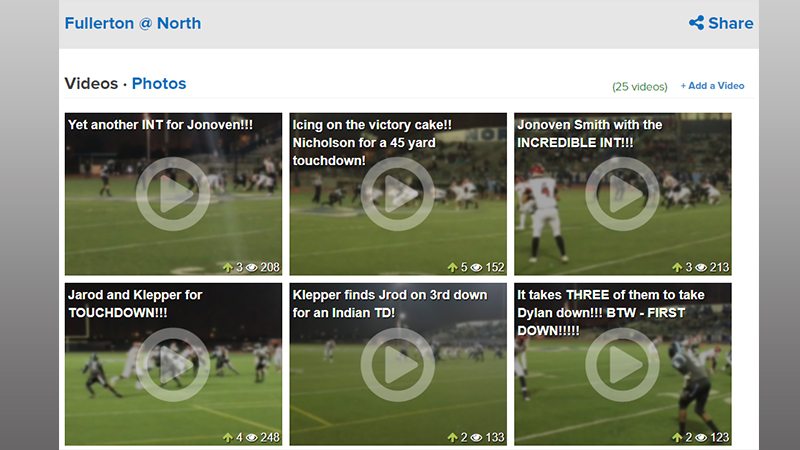 This will keep highlight videos and game updates together on the feed, connected to the stats, rosters, scores, MVPs and recaps… or ‘In Context’. Colleges see little value in a highlight reel showing someone’s best plays edited together because they don’t know the level of competition or context of the game. 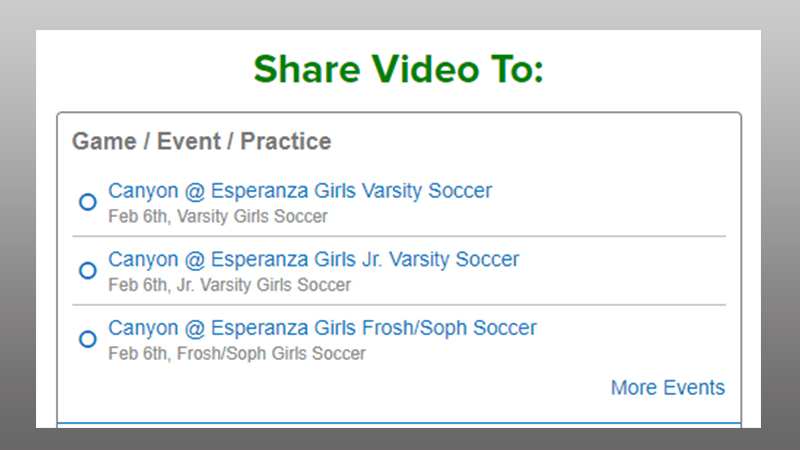 Blast keeps each highlight separate and provides a direct link to the game or event page it was posted to. This let’s colleges coaches look through all the content from that game to more accurately analyze the performance. 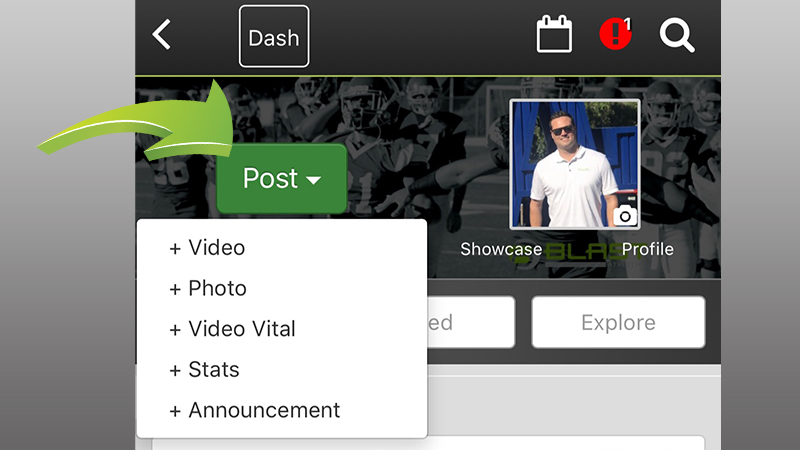 With Blast, every individual highlight video in an Recruiting Showcase will connect with the game or event, building a clear history. Don’t have a Blast Account? 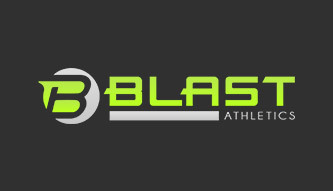 Go to the App Store and search for Blast Athletics or go online to BlastAthletics.com. In minutes you can create your free account and join or create your team(s). To post, you might have to wait for the team admin to approve you. 5. To make it easier, Join or Follow the teams you are interested in.